ADDISON - The Addison Ladies Club will host a community Easter egg hunt Saturday, April 20, from noon until 3 p.m. at Alexander Park, located on County Road 41 north. 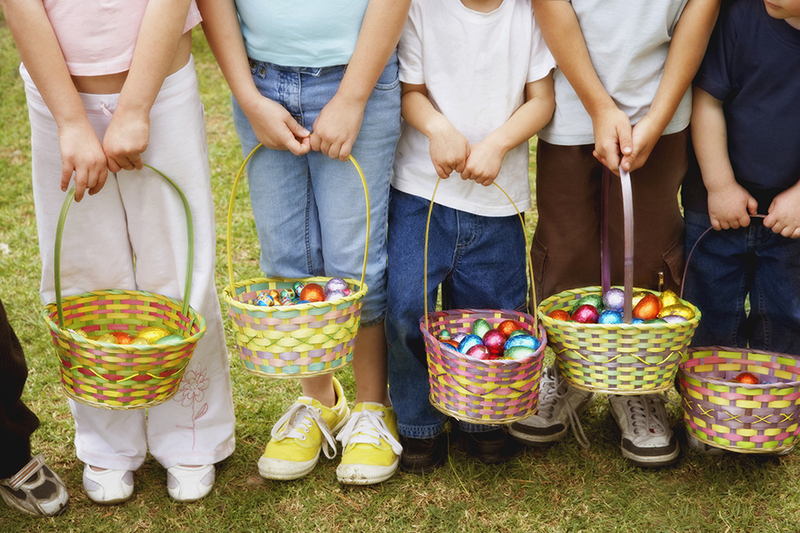 The egg hunt will start at 12:30 p.m., and there will also be cotton candy, snow cones, face painting and games. Everything is free. All area children and their parents are welcome to attend.